Jim Murray’s Whisky Bible 2019, the world’s most influential book on whisky. For this 2019 edition Mr Murray reflects on another 1,263. The 4,700 whiskies included in this 2019 edition range from Scottish Single malts to Australian; from Canadian to Austrian. 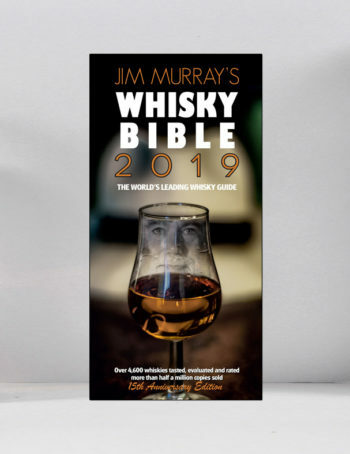 Jim Murray’s Whisky Bibles 2019 is signed by the author himself. O lo adori o lo detesti…io lo adoro. Comunque meritatissimo il Golden Award al Lochindaal Hidden Spirits.